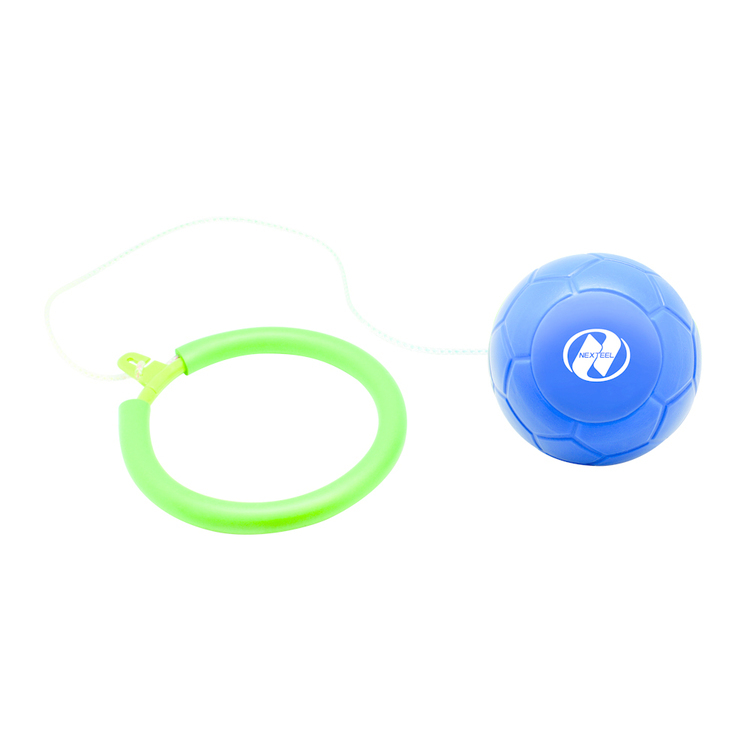 - Guaranteed to "Walk the Dog"
High five our sticky hand for super sticky fun! 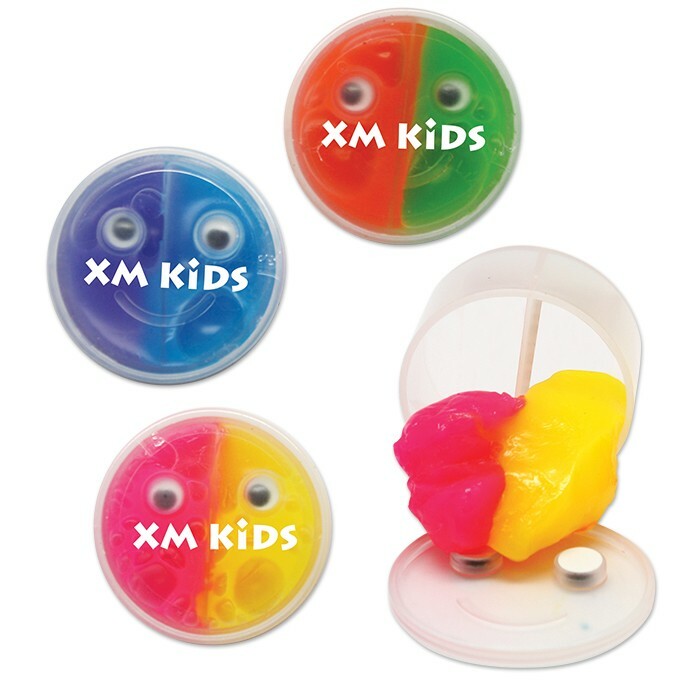 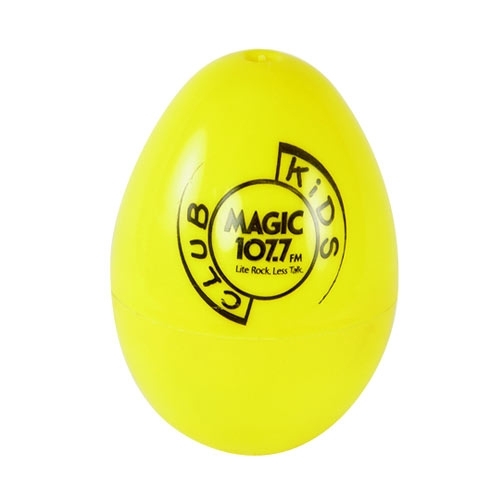 Bounce your way to promotional success with these fun bouncing putty toys. 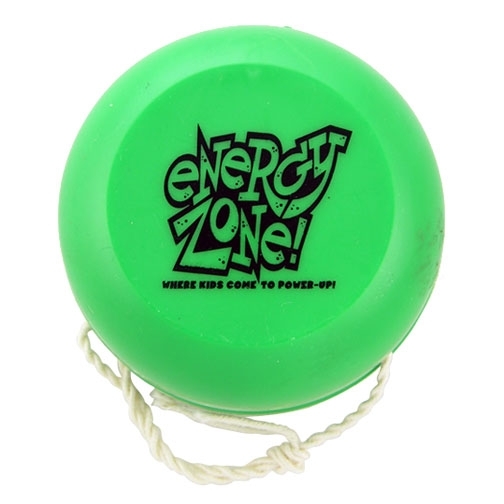 Roll it up and it becomes a high flying bounce ball! 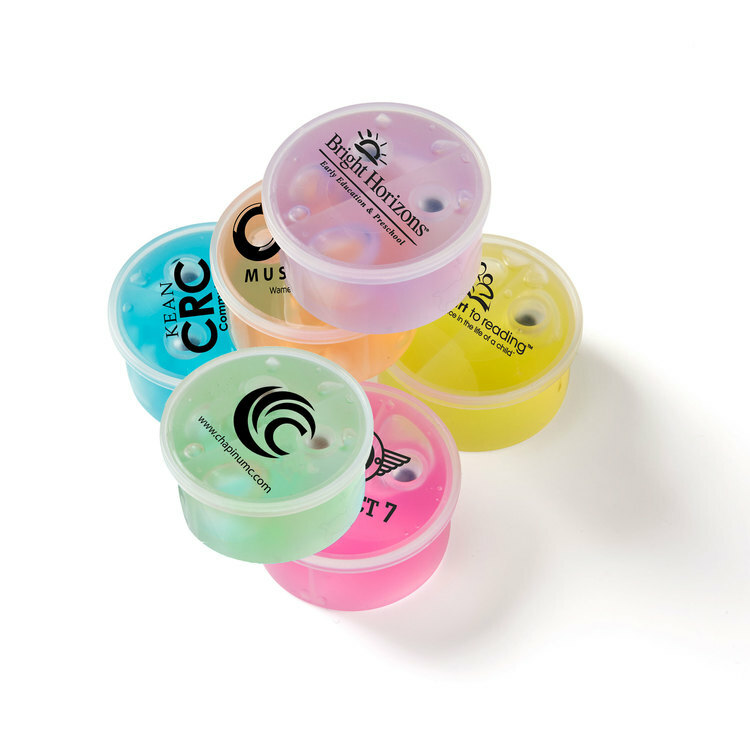 Each comes in the assorted colors of lemon, lime, blue, orange and pink and is packaged in a two piece round case with two googly eyeballs for added fun. 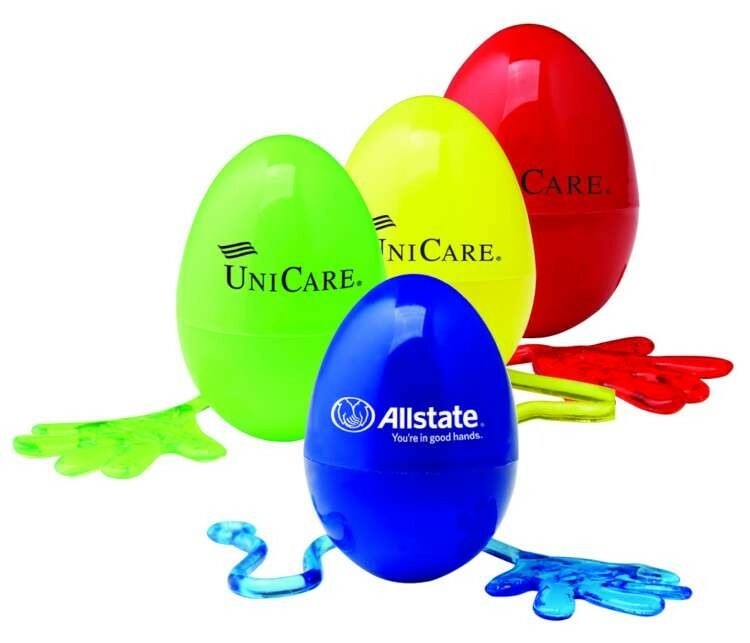 Print your brand on the front of each case to create a unique and fun promotional product that will make an impression.